An addicted biker runs out of cigarettes. He joins a race to get more, but has to take help from some peculiar people in the audience to stay in the competition. 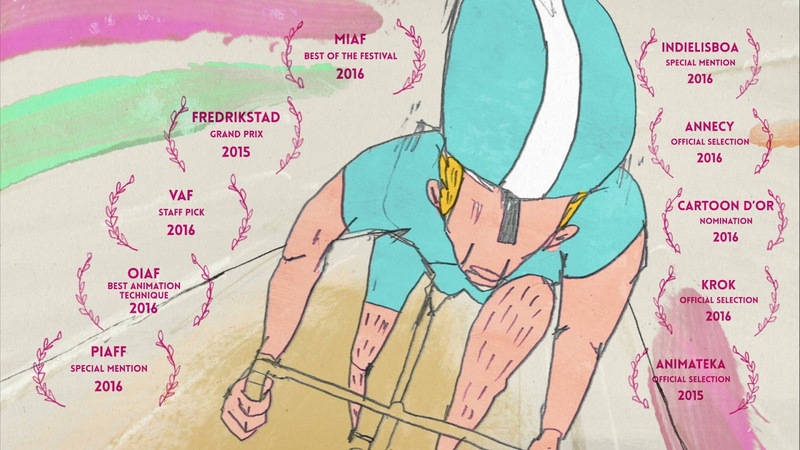 In this award-winning animated short film, a man who has run out of cigarettes enters a surreal cycling competition in order to get more.